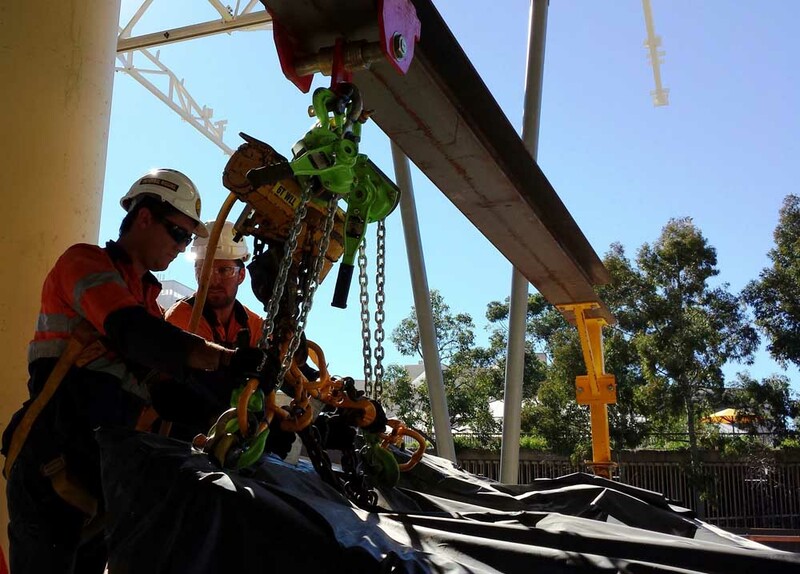 WA Universal Rigging & Cranes employ an experienced qualified workforce consisting of fully licenced Riggers, Dogman, forklift drivers, EWP operators and crane operators. The majority of our employees are advanced riggers who hold ‘safe work at heights’, and ‘carry out tilt up work safely’ tickets. We also have a team of experienced fully qualified Boilermakers available to carry out onsite fabrication and modification to structural steel and for general welding requirements. All personnel employed by WA Universal Rigging & Cranes hold construction Industry ‘white cards’. At competitive rates, we can supply highly experienced staff capable of meeting your technical, quality and safety needs.